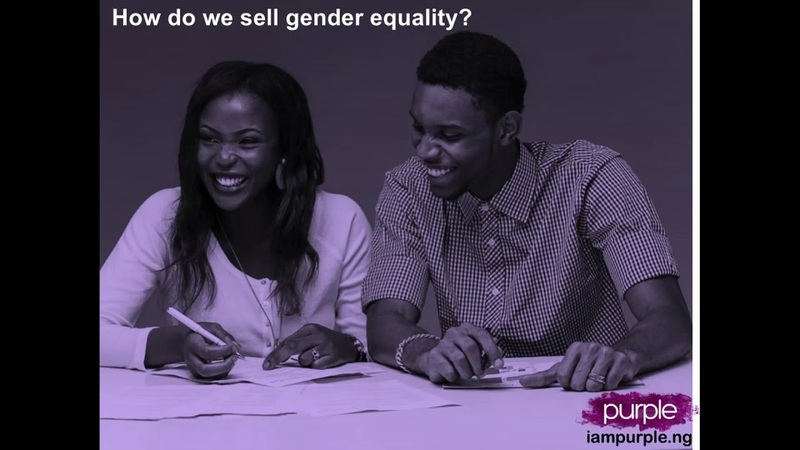 RISE Learning Network | Global | Webinar: Nigeria turns purple! Organized by CPC Learning Network & LINEA, this webinar shares innovative approaches to creating and measuring social norms change in Nigeria. Voices for Change (V4C) used a social norms marketing approach to inspire young people’s attitudinal and behaviour change to create an enabling environment for women’s empowerment in Nigeria.